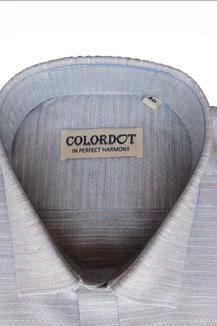 Inspire dapper looks with this formal shirt from Colordot. 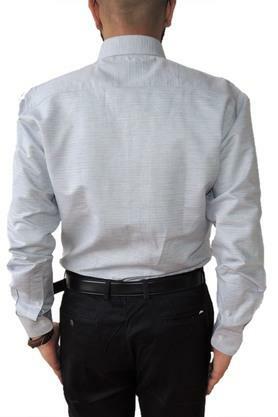 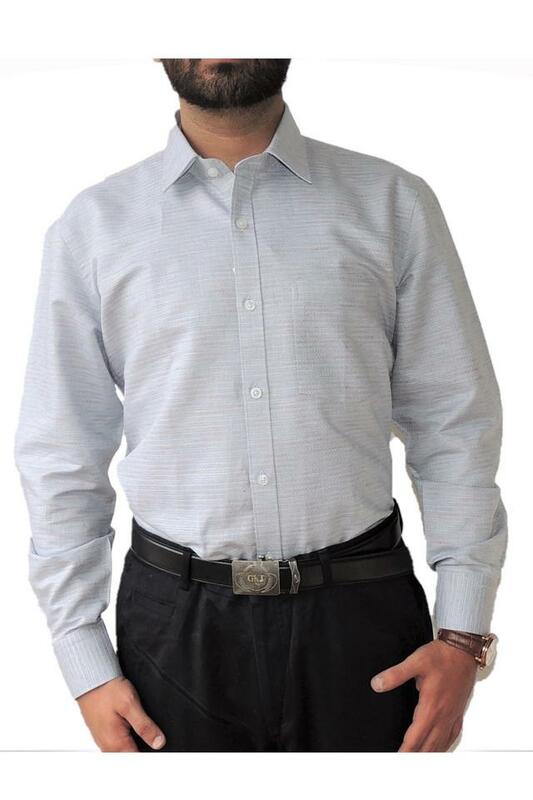 Tailored in cotton fabric, this shirt is light in weight and will keep you at ease all day long. 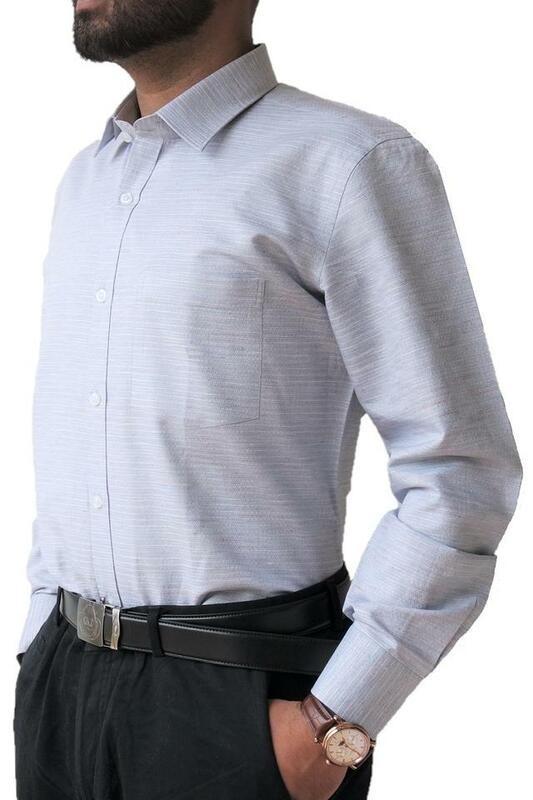 This full sleeves shirt with the striped pattern will give your attire a structured design. Head to a formal occasion in style by wearing this shirt with a pair of chinos and derby shoes. Crafted with care, it promises an easy maintenance.